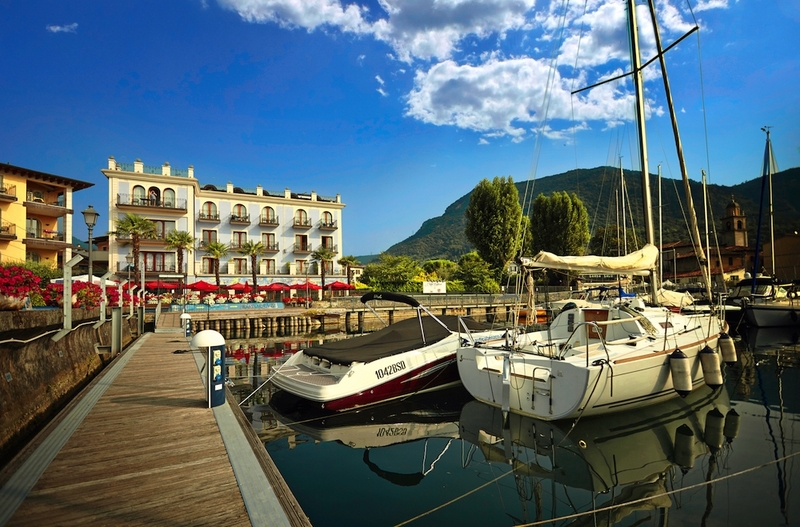 The renowned guide Condé Nast describes Hotel Bellerive as ‘Warm and inviting Italian hospitality at Lake Garda’. The Restaurant of this cool Hotel, located along the promenade of the charming city of Salò, is a must try if you are in this part of Italy. For a lunch on the terrace or for a candle-light dinner you will get everything you expect from such a place. Service is very attentive and the Vegan options are top-notch. From 2016 in fact a Vegan Menu is offered from starter to dessert. A fusion of tradition and the newest trends with a glorious attention to the setting of the dish. Edible flowers make each course realized by the young Chef Nicola Forti an impressive moment for both sight and taste. If you are staying at the Hotel also breakfast is a superb moment. Limitless fresh fruit and an interesting bio-corner with soy milk and all the seeds you can imagine. A bite of Vegan Dolce Vita.